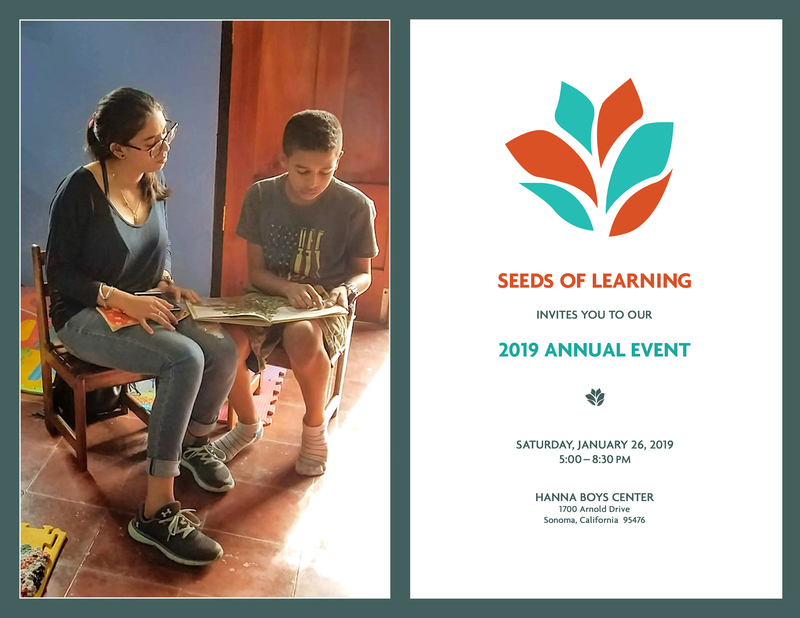 The evening will include: • A Latin American inspired dinner prepared by Chefs Louis Abruzzese and Chef Ari Weisswasser of The Glen Ellen Star • An open wine bar and appetizers • Silent auction and games with one-of-a-kind items • Opportunities to speak with our staff and volunteers about the lives you have helped transform over the last 28 years!! Purchase tickets here or by calling (707) 939-0471. 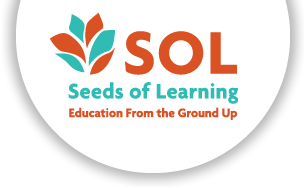 If you can’t make it to the event but still want to support SOL, please consider making a donation to our program.